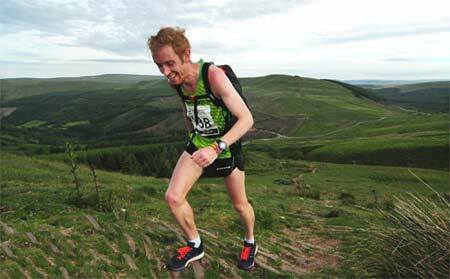 The Brecon Beacons national park, together with the Black Mountains, offers some of the finest trail running in the UK. Many events are held through the year, from local club runs to major sponsored events. 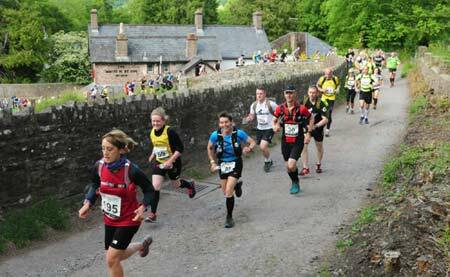 High profile runs include 'The Brecon ultra marathon' in November and a midnight trail marathon in May from Langorse lake. We also have a fine trail run from Dukes barn to the summit of Skirrid and back. The record stands at 90 minutes and can be beaten! We can advise on events and logistics.